You can create printable tests and worksheets from these Grade 2 Circulatory and Immune Systems questions! Select one or more questions using the checkboxes above each question. Then click the add selected questions to a test button before moving to another page. The color of the heart is a dark reddish-brown. 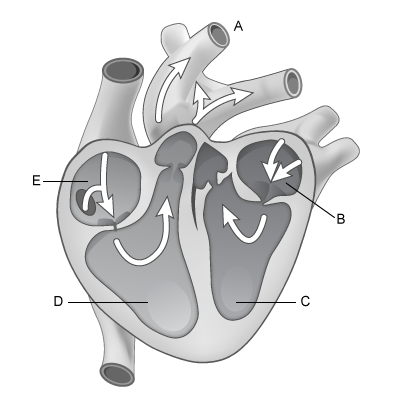 The heart pumps clean blood to the lungs that put carbon dioxide in it.